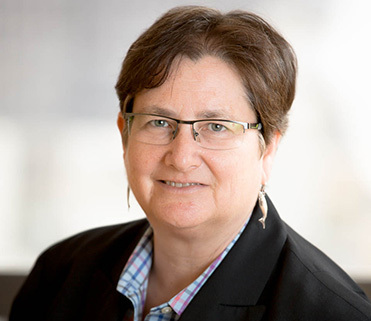 Dr. Nancy Ryan is an economist who focuses on GHG mitigation policy, electricity regulation, and transportation electrification at E3, and handles much of its regulatory and business strategy work. She has spent her career working for effective, data-driven energy solutions as a consultant, a regulator, an academic, and an environmental advocate—personifying the 360-degree industry perspective that guides all of E3’s work. Nancy’s multifaceted career honed her ability to synthesize and translate complex information into plain English, a talent she puts to work for E3 clients and the energy stakeholders E3 works with. She also educates leaders in other industries, such as transportation, that experience the effects of changes in the energy landscape, and she has taught regulatory policy and cost-benefit analysis at the University of California and the University of British Columbia. Nancy joined E3 in 2013 after working for seven years with the California Public Utilities Commission. She was appointed a commissioner by Gov. Arnold Schwarzenegger, serving from 2010 to 2011. She also served as deputy executive director for policy and external relations and chief of staff to the president, working closely with policy makers, regulators, and stakeholders in areas such as renewable energy, the smart grid, electric transportation, and the implementation of cap and trade for the electric sector. Her career also includes five years at the Environmental Defense Fund, where she focused on energy and climate policy and dabbled in water. She also held positions at several consulting firms. Nancy finds E3 a natural fit for her background, and she respects the intelligence and integrity of her colleagues. She likes working at E3 because the firm is making a difference, helping clients make informed decisions that matter to the public, investors, and the environment.